Product description: Chemtex Speciality Limited manufactured product Corrosion Inhibitor for Sea Water Hydrotesting is a liquid product which is designed for preventing corrosion on Mild Steel and Carbon Steel (both low and high carbon) and in Sea water rich with chloride and fluoride. Chemtex Speciality Limited manufactured product Corrosion Inhibitor for Sea Water Hydrotesting is a liquid product which is designed for preventing corrosion on Mild Steel and Carbon Steel (both low and high carbon) and in Sea water rich with chloride and fluoride. Corrosion Inhibitor for Sea Water Hydrotesting is a film forming compound and resists corrosion by repulsion technology and oxygen scavenging. 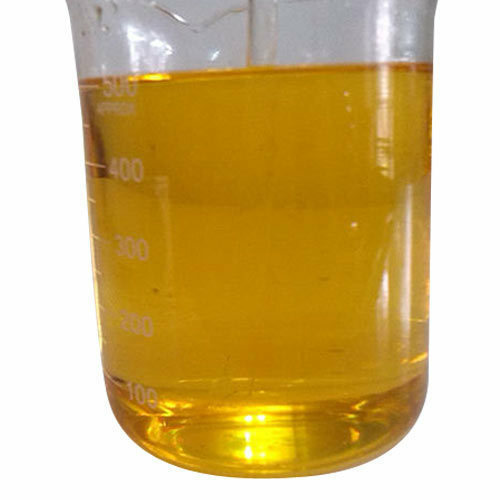 It inhibits the formation of corrosive acids such as Hydrochloric and Hydrobromic Acid along with prevention of oxidation corrosion. We invest in our relationship with the customer. A successful partnership is based on mutual trust and alignment of interests towards achieving the customer’s goals. The team of Aashichem is your own R&D department. We share our experience & expertise with your team and we commit to achieve optimum formulation and service that meets your requirements and standard. As well the needs of the market you are targeting. We are by your side all the way step by step and we aim for excellence. We aashichem don’t just offer products. We offer you experience and expertise, unlimited time and devotion to you and your products. We offer complete custom solutions trailed on your business. We are the secret of your excellence and success. Do you have headache from trying to correctly choose from a long list of Chemicals, Food ingredients & Pharmaceutical Ingredients provided from an overwhelming amount of suppliers ? Are you fed up with suppliers marking up price of products because of their own demand & unjustifiable internal costs? Are you tired of waiting for shipments updates that you requested several days, weeks before? Do you truly care about the points mentioned above? Would you not want to work with a company that can offer great customer service? Aashichem understand these concerns, which is why our specialization in chemical & ingredients industry as well as our customer-oriented service can remove all your worries and stress away. We makes unique not difference. Aashichem makes only what you want and cares about what you need.